Abdul’s wife kept having a similar dream night after night. Going about her busy days caring for her seven children, Worke would ponder and wonder about the kind man in white that appeared to her while she slept. She was not frightened when the man in her dream revealed Himself as the Son of God, the honorable Jesus Messiah. She finally told Abdul about the dreams and insisted they discover more at a Christian church. Abdul scoffed, “If anyone wants to speak to me, He can give me my own dream.” That very night, Jesus appeared to Abdul, inviting him to ‘Come’.” But Abdul hardened his heart and resisted such an outlandish notion. Worke insisted they must follow Jesus. He refused. Finally, Worke told Abdul she was going to learn more about Jesus whether he came along or not. 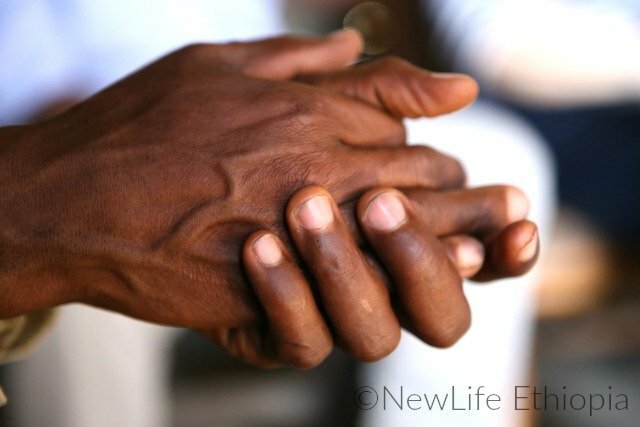 Nagged by recurring dreams and encouraged by his wife, Abdul went to a Christian gathering where the Holy Spirit opened his heart to the truths about Christ Jesus. 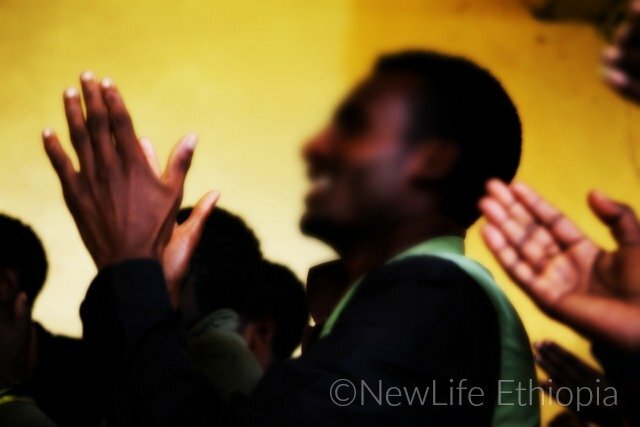 Much to Worke’s intense delight, Abdul and all seven of their children officially accepted Jesus in a church service! 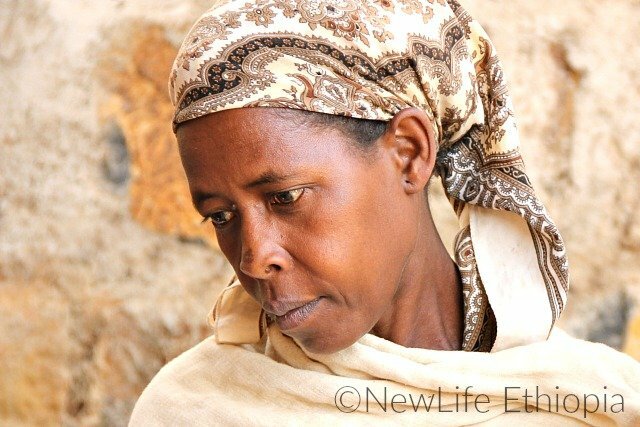 Now 48-year-old Abdul is a passionate disciple of Jesus and shares his faith with his M*slim-dominated tribe, well-aware of the strong opposition he faces.